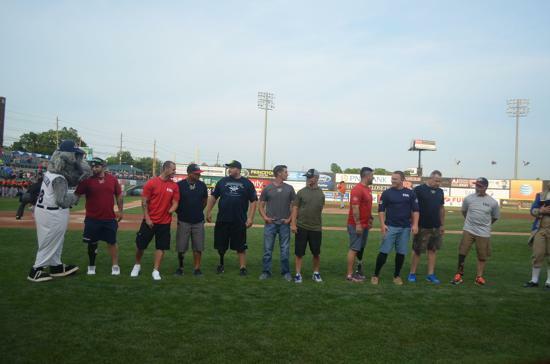 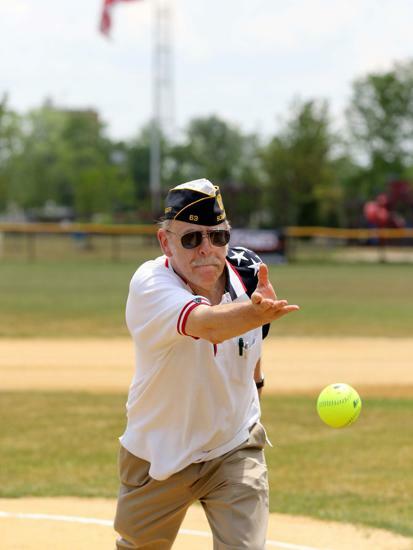 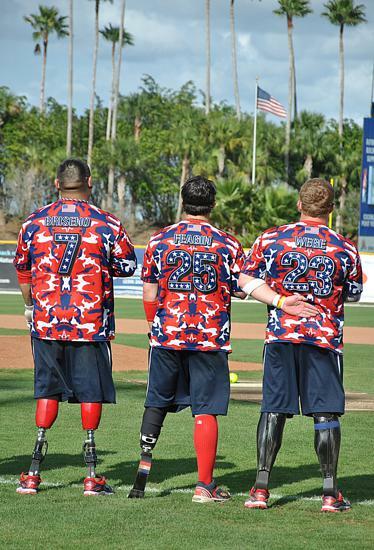 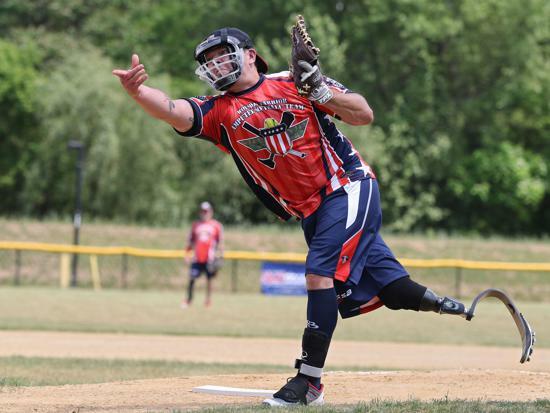 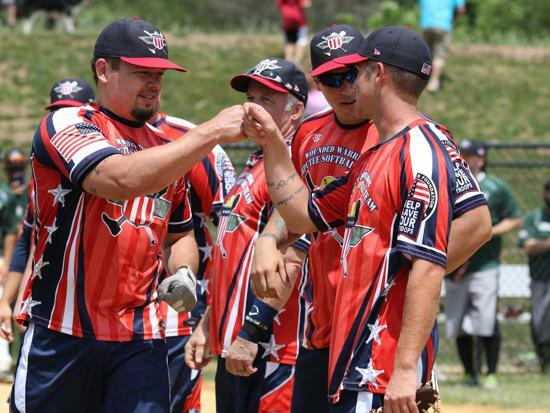 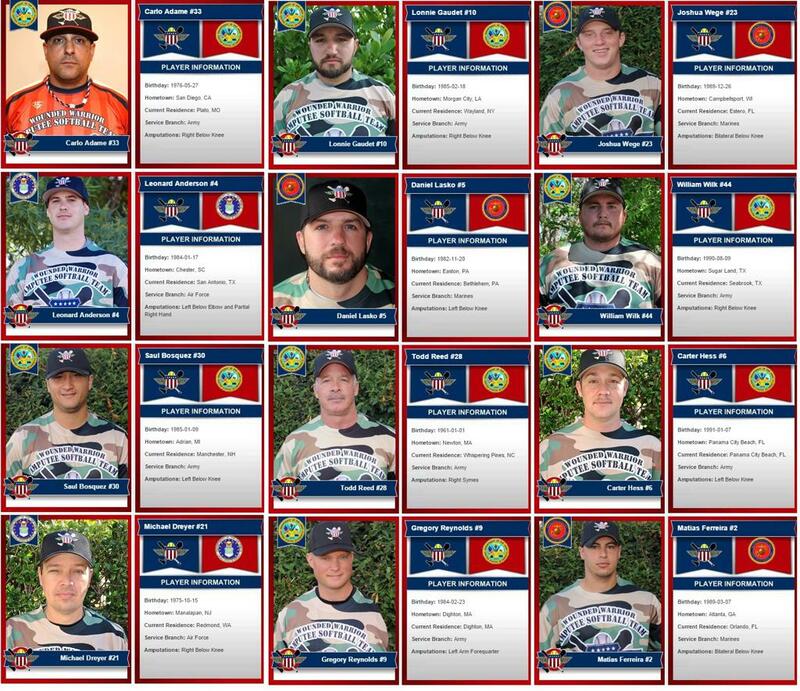 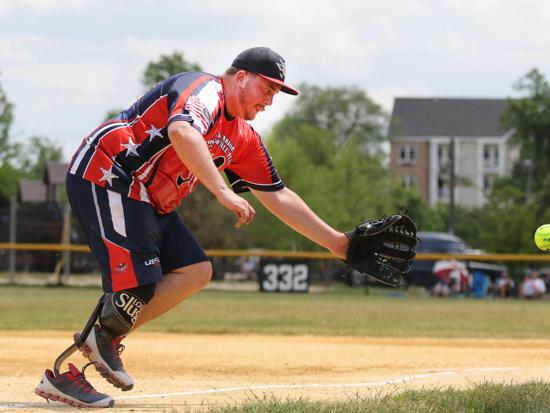 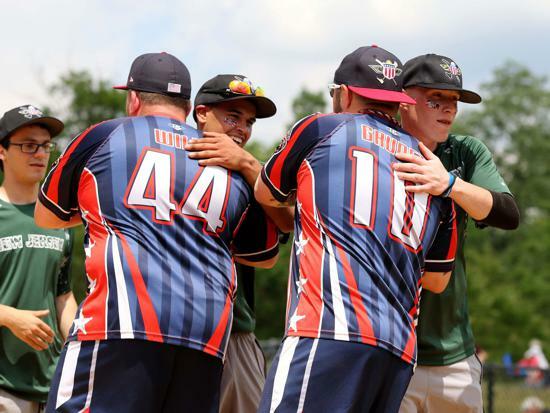 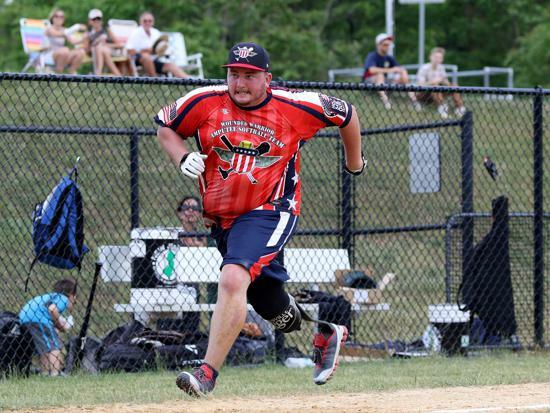 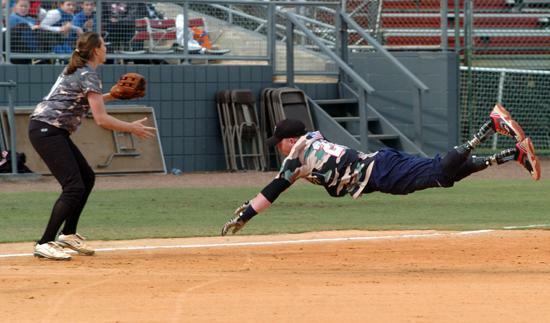 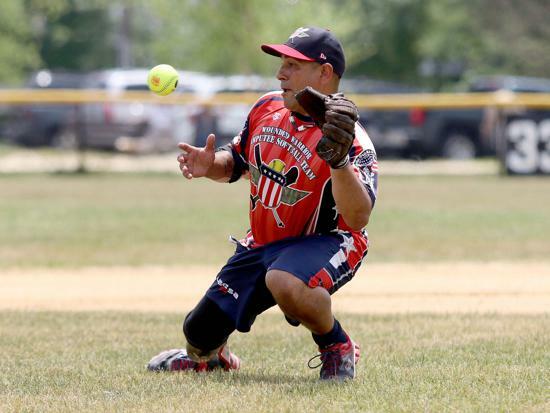 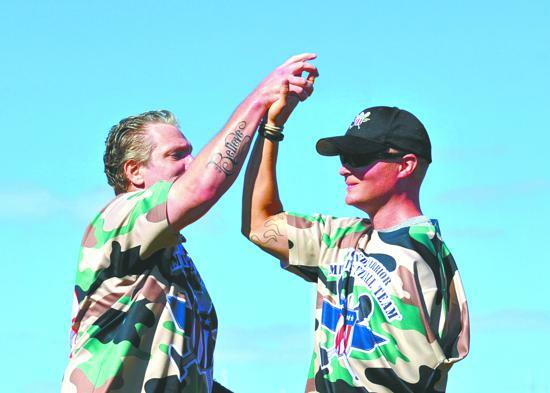 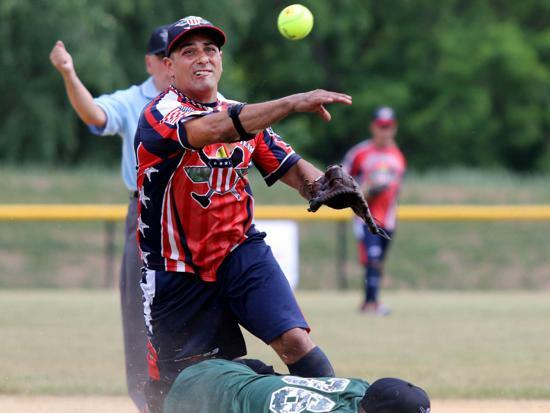 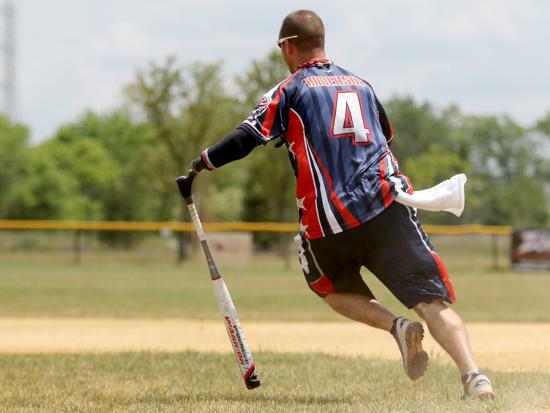 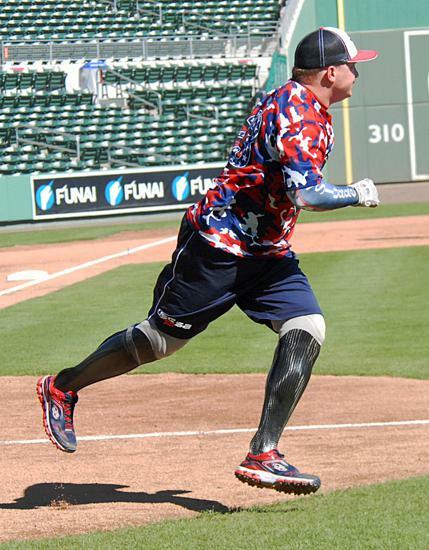 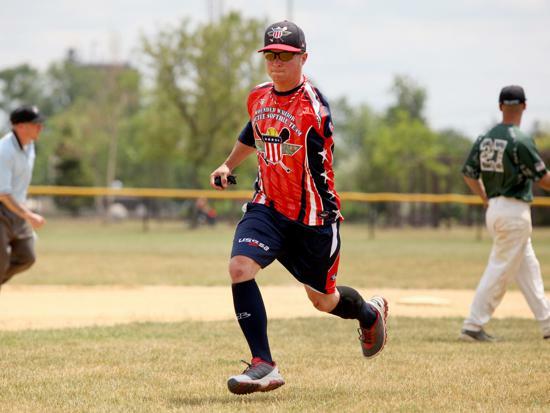 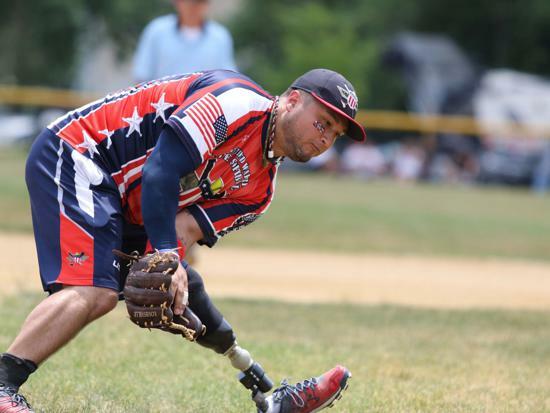 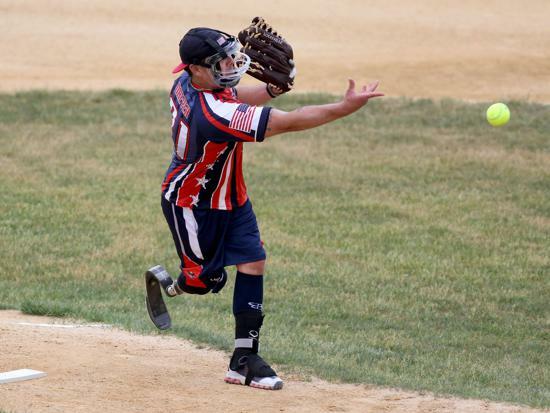 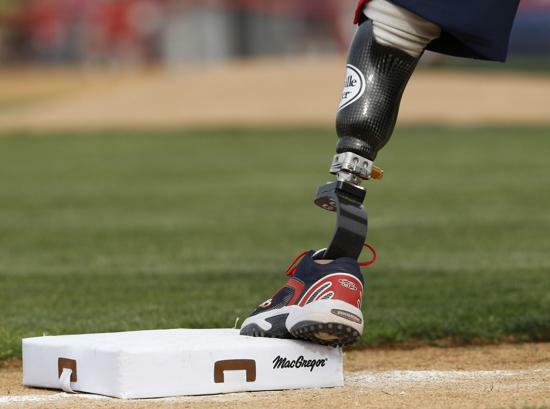 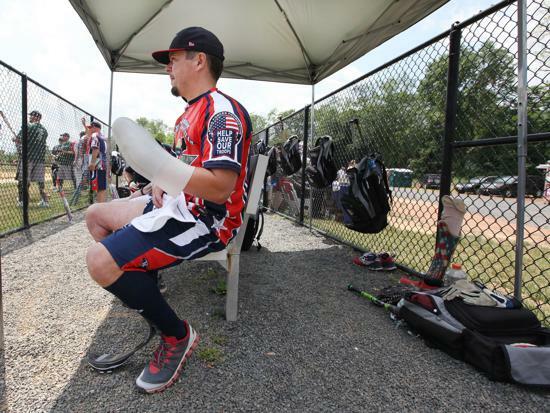 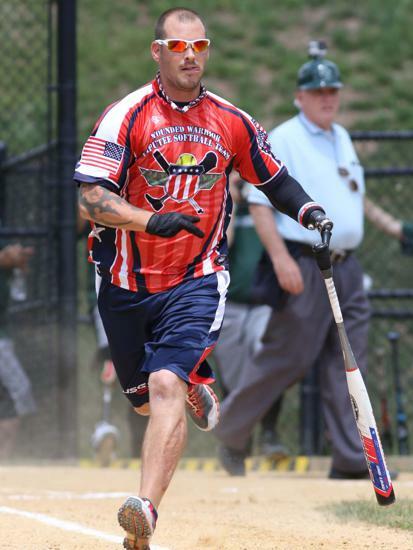 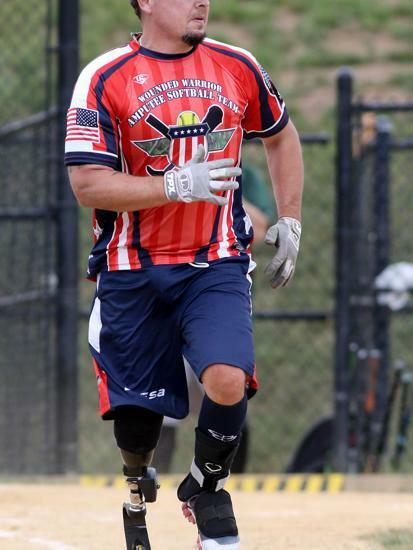 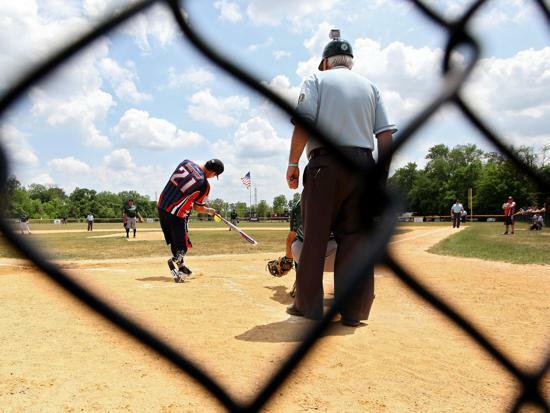 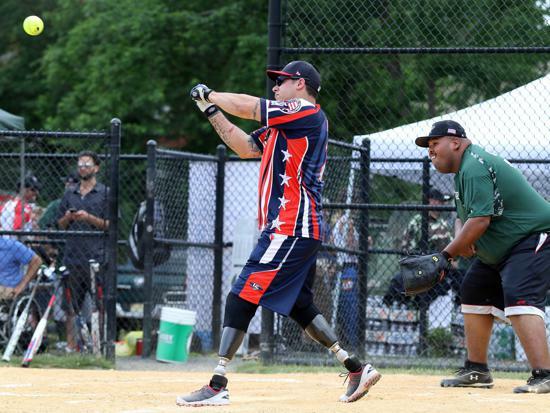 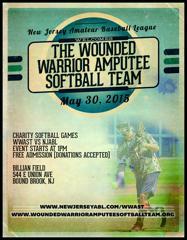 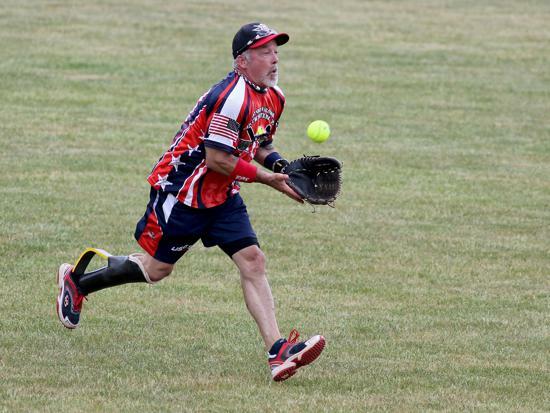 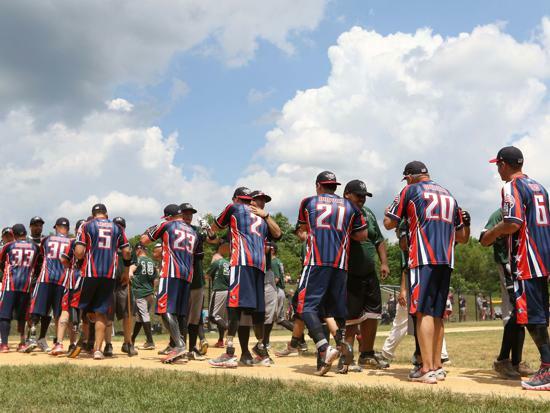 On May 30, 2015 the New Jersey Amateur Baseball League will welcome the Wounded Warrior Amputee Softball Team to NJ for 2 charity softball games to benefit their organization and some local charitable organizations. 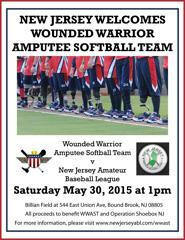 We welcome all to attend, no admission to come watch. 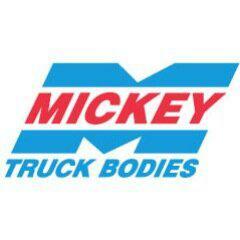 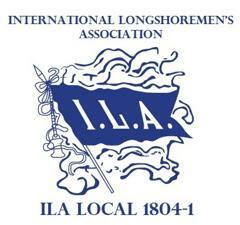 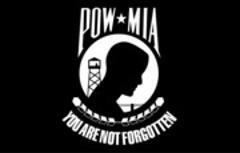 We will be updating this page daily as new additions become confirmed. 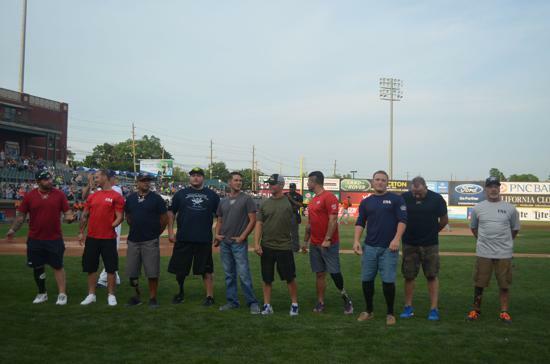 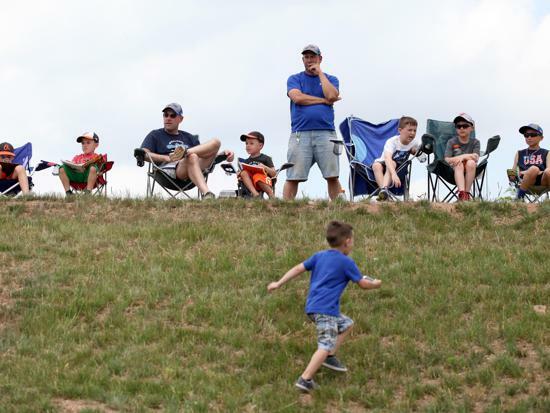 Our team will begin to pop up here as well, with many veterans joining us on the field. 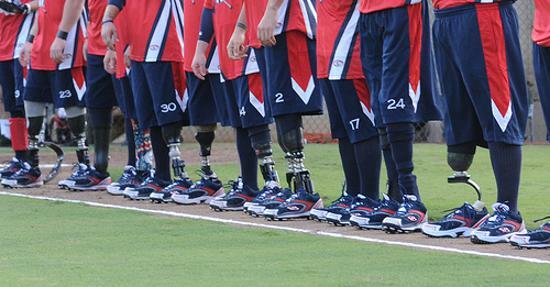 Should be an incredible event, and very inspiring. 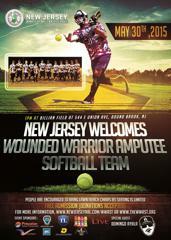 The following players are confirmed for the May 30th games in NJ. 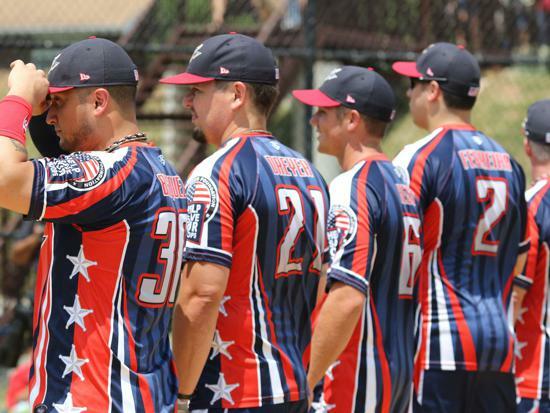 We are proud to announce that 3 of the founding members of the 2011 team will be with us in Greg Reynolds, Josh Wege and Saul Bosquez. 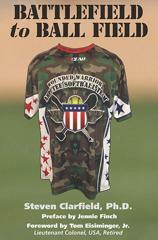 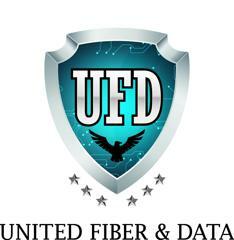 4 Jon DiLisa NJ C.O.A. 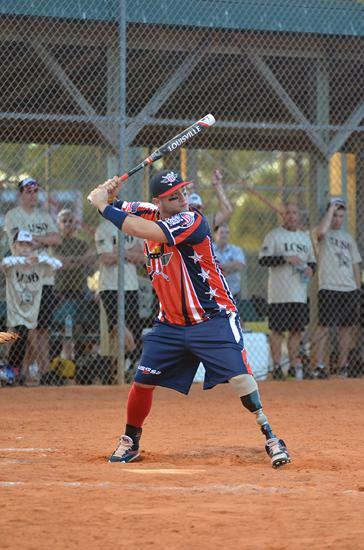 Steve Clarfield, Author "Battlefield to Ball Field"
On May 30th, Steve Clarfield will be in attendance at the games to talk about the Wounded Warrior Amputee Softball team. 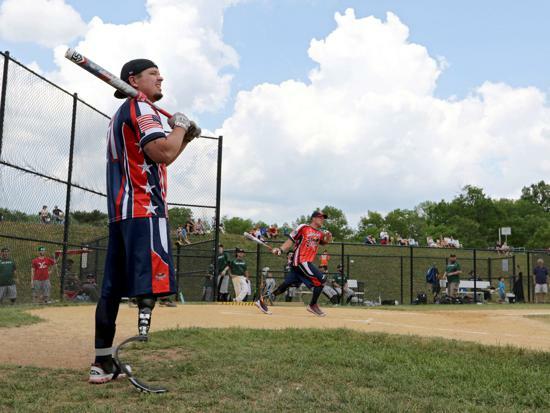 His book "Battlefield to Ball Field" is told through the prism of the team's founding players, and takes readers on an exciting journey as it explains how this inspiring group changed the world's understanding of what caring, rehabilitation and team really mean. 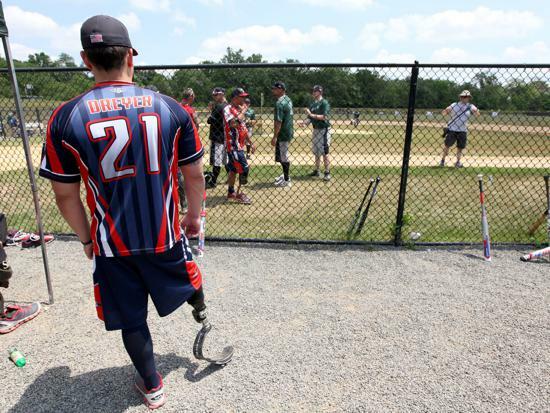 Get your copy signed by the team and support this incredible fundraiser.